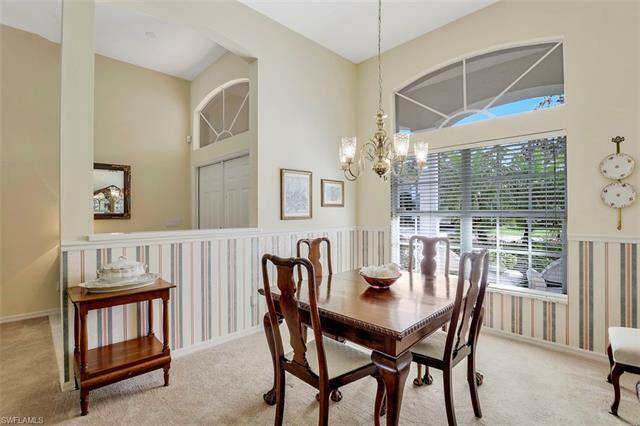 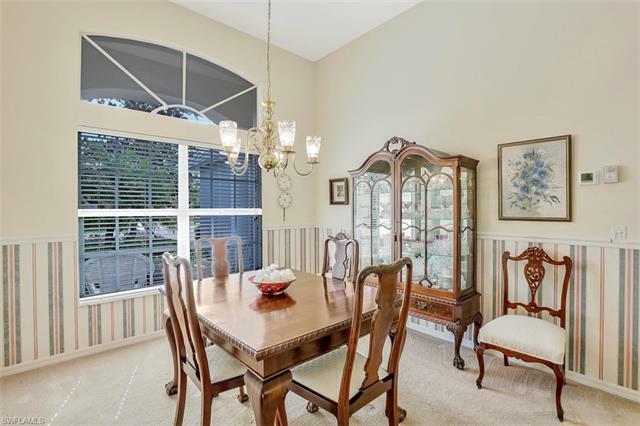 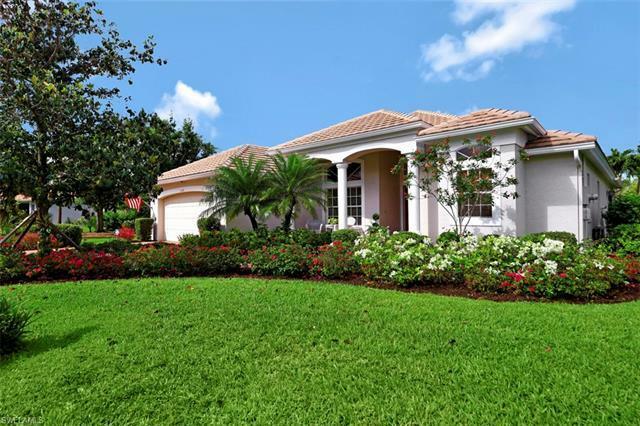 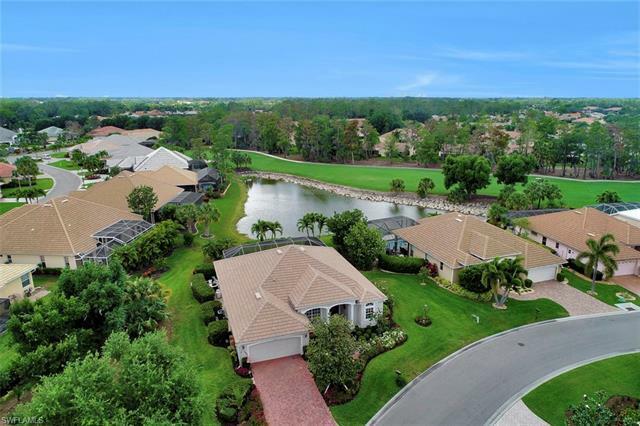 Excellent Location on an oversized homesite with Gorgeous Lake and Golf Course View! 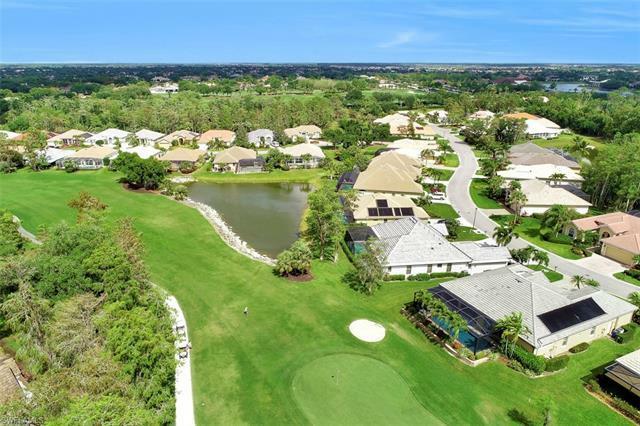 GOLF MEMBERSHIP INCLUDED! 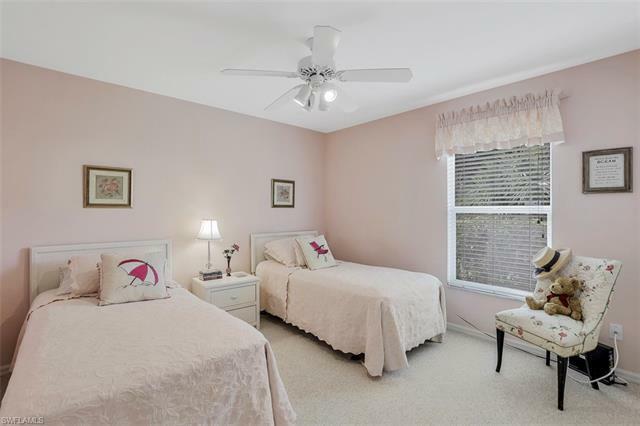 Very well maintained with New A/C 2019, New Garage Opener 2019, Newly Painted Exterior, New Appliances 2017 and New Roof 2015! 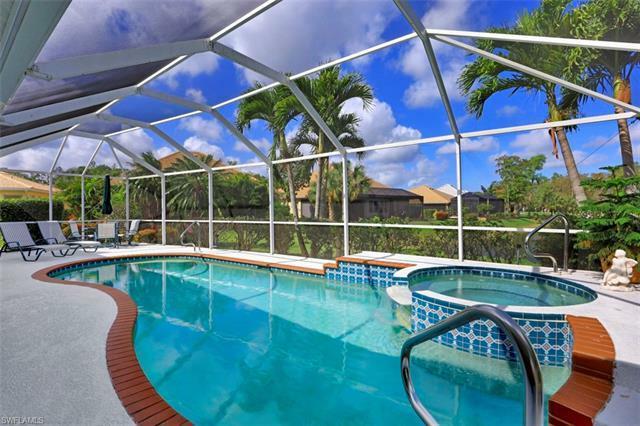 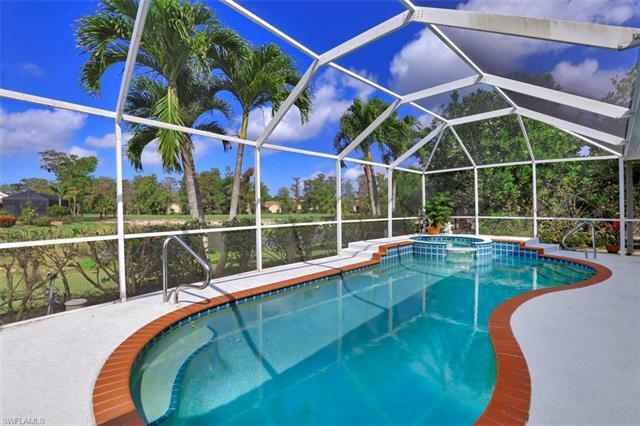 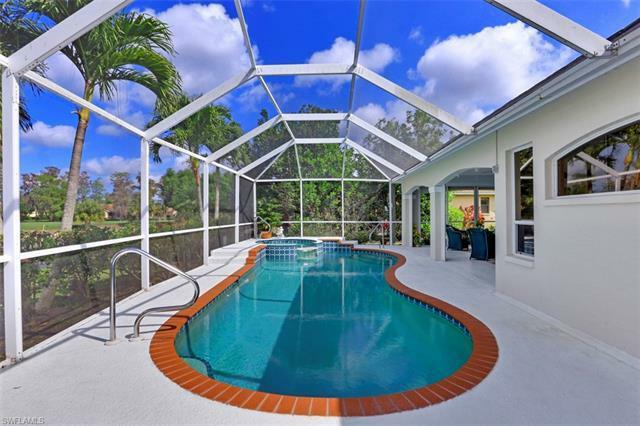 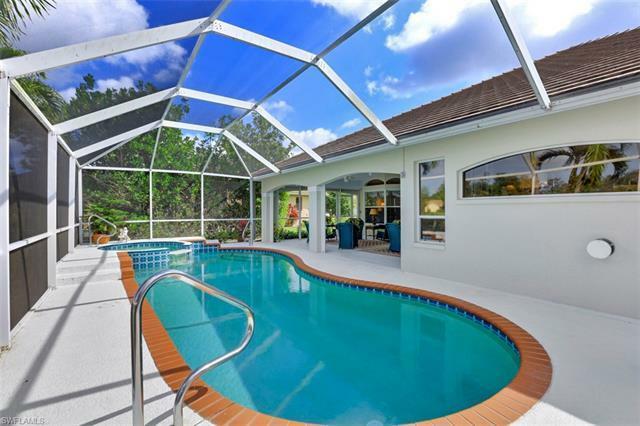 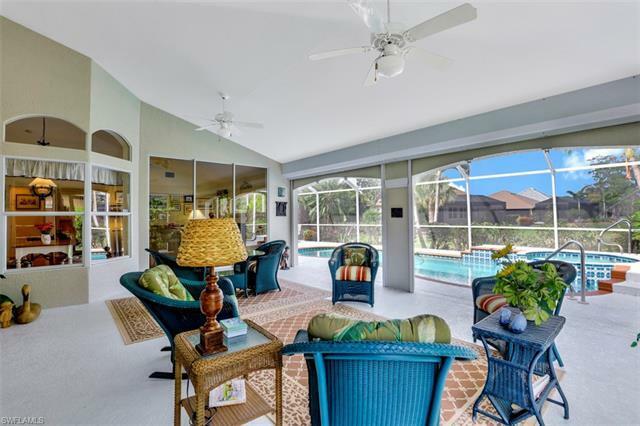 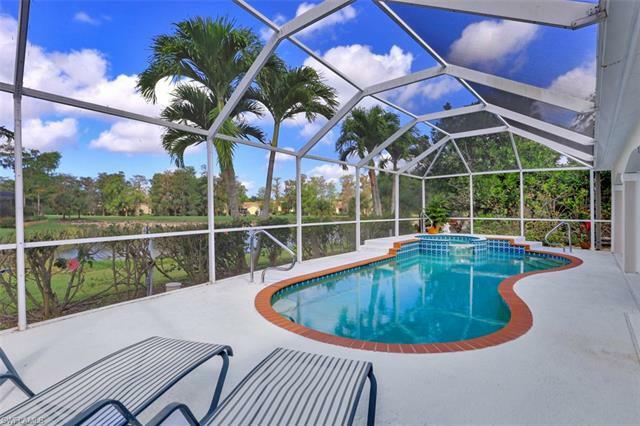 Very Large Lanai with Beautiful Pool and Spill Over Spa! 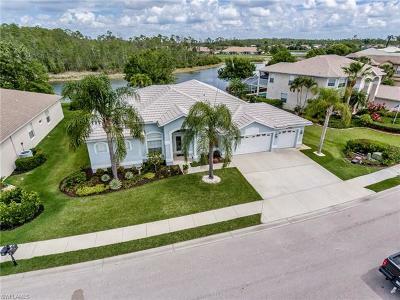 Extra Large Garage with Separate Golf Cart Entry! 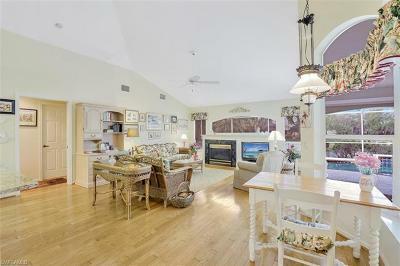 Hunters Ridge is very friendly, casual, and offers a large variety of social activities. 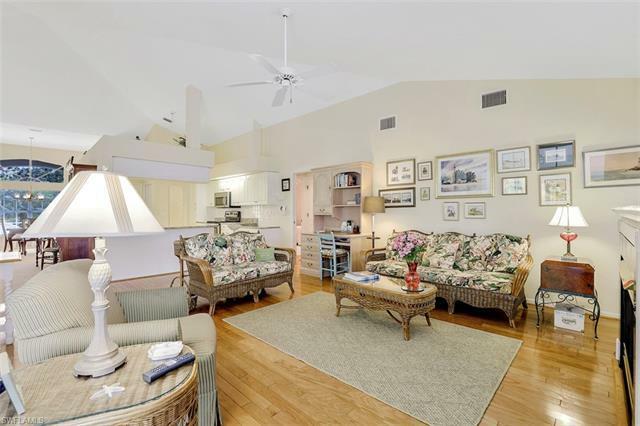 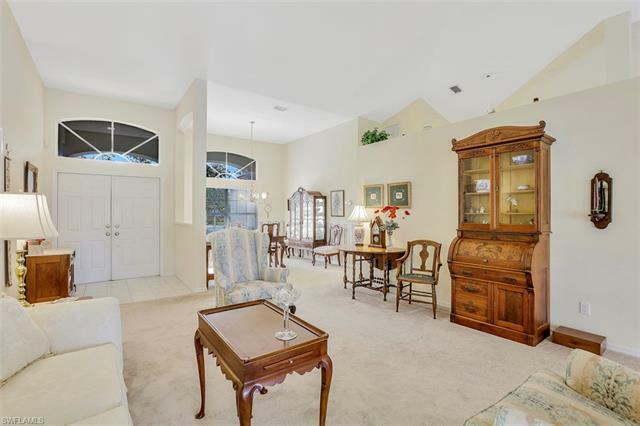 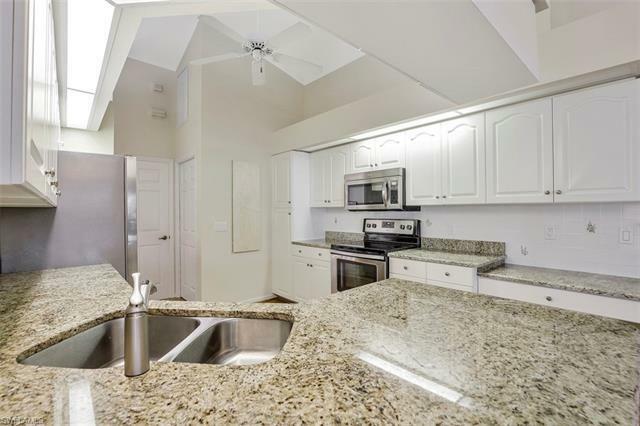 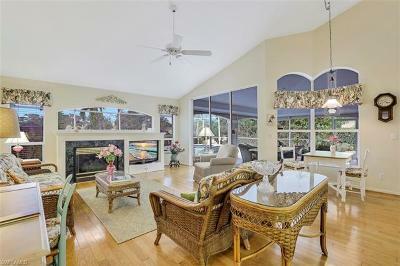 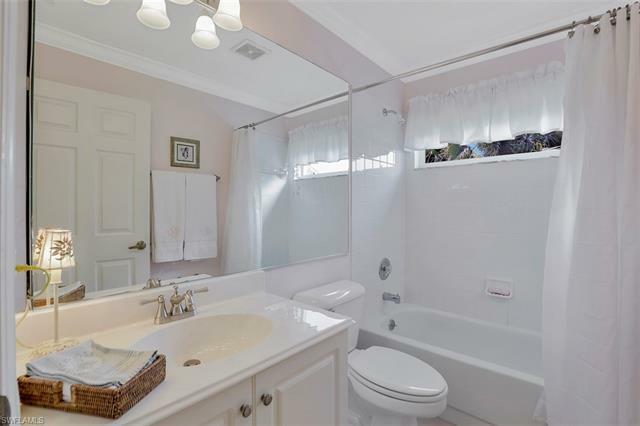 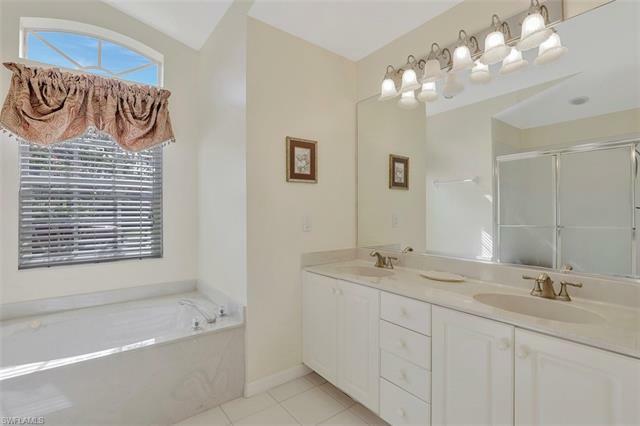 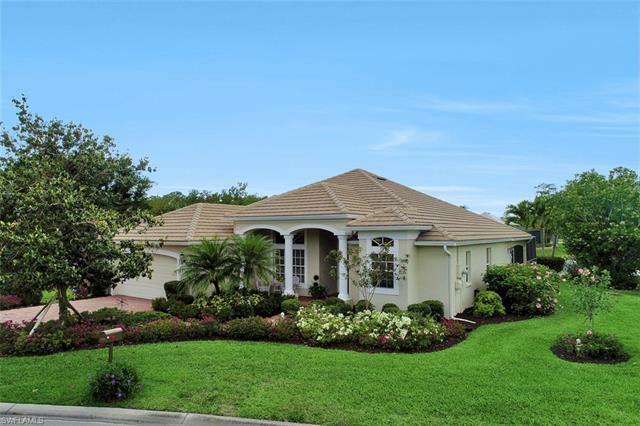 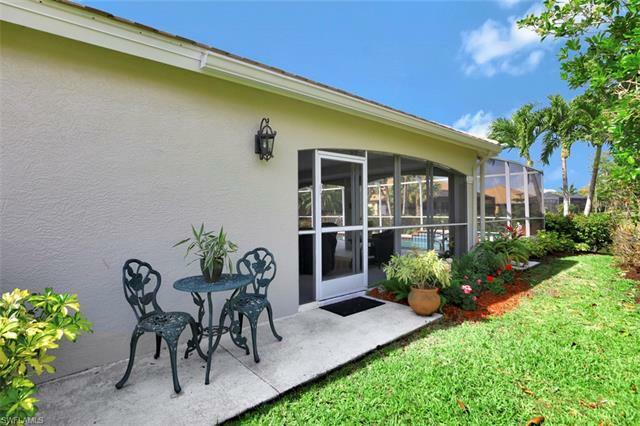 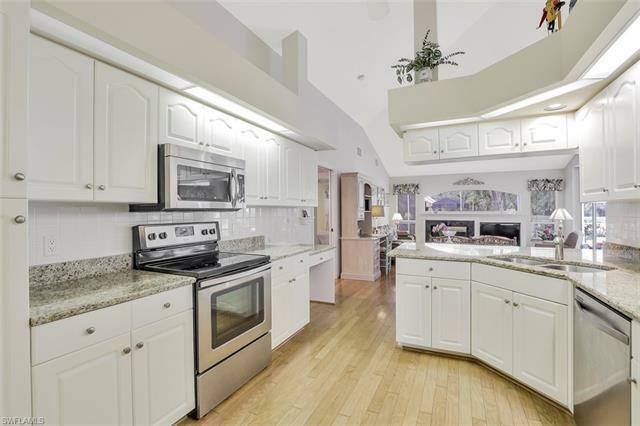 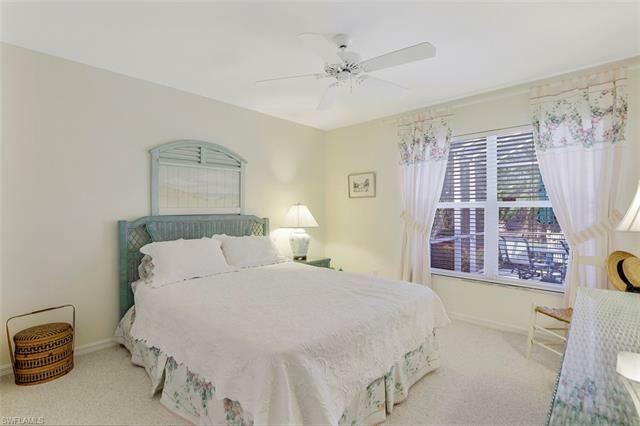 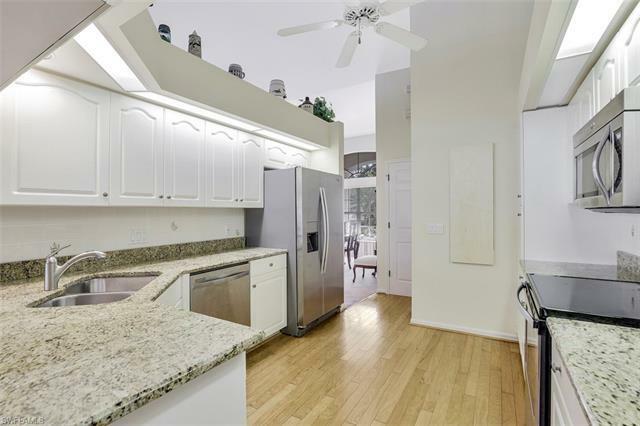 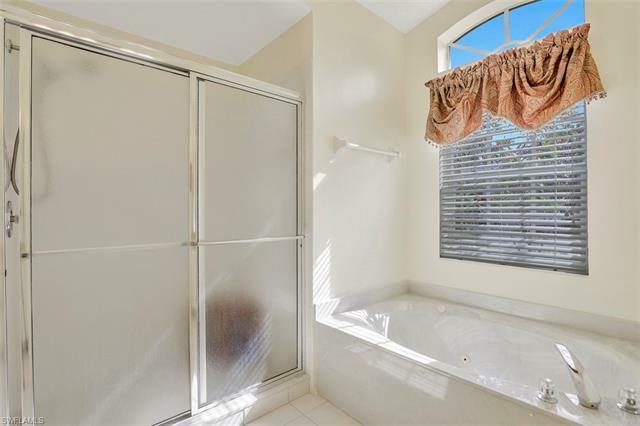 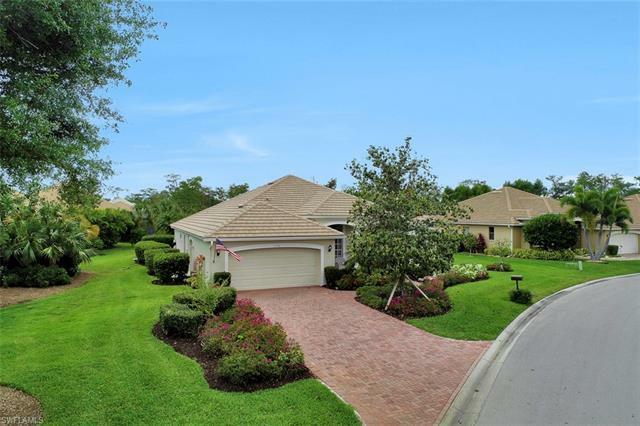 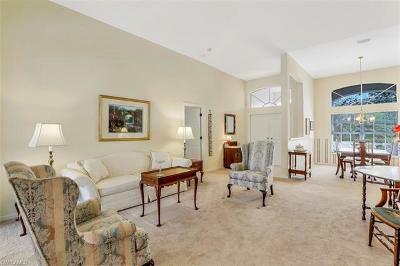 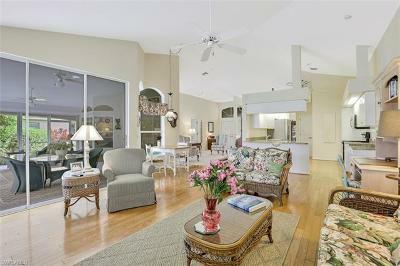 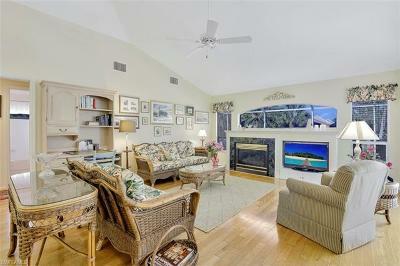 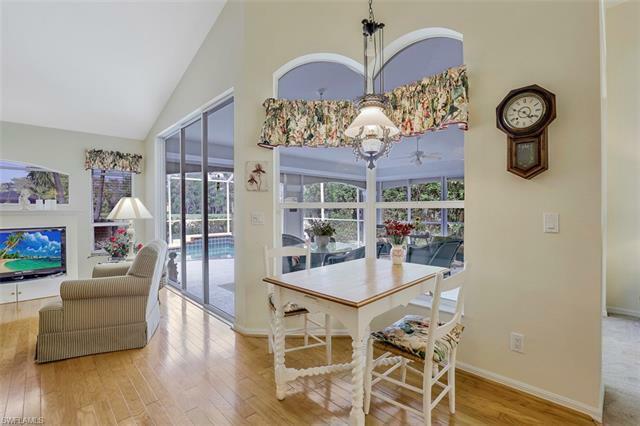 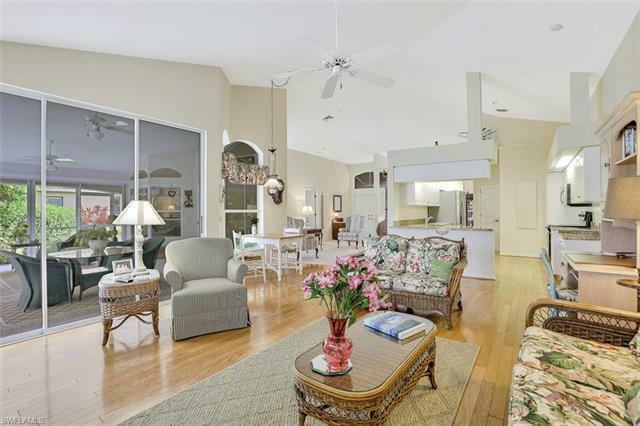 Location is only 6 miles from beautiful Barefoot Beach Preserve! 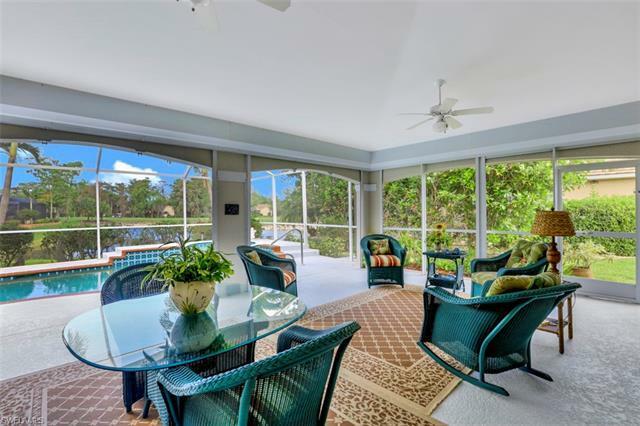 Just minutes to the best shopping, dining, entertainment, and the RSW Airport. 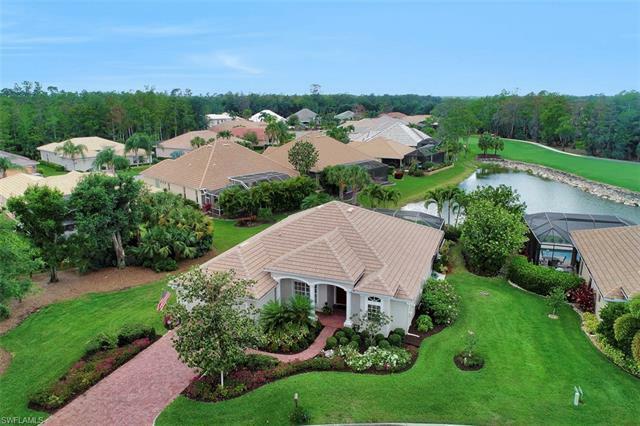 Hunters Ridge is financially stable with low fees and no CDD's!! 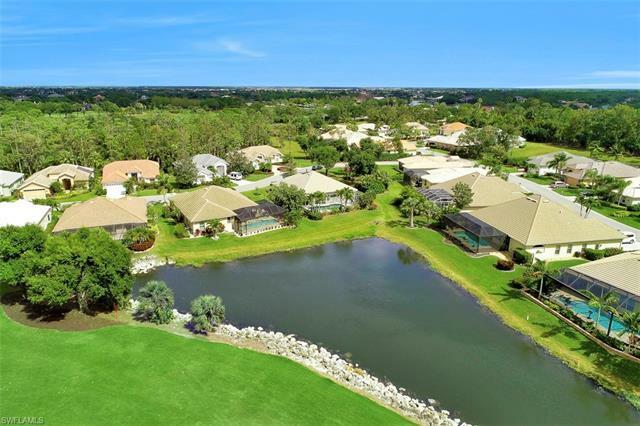 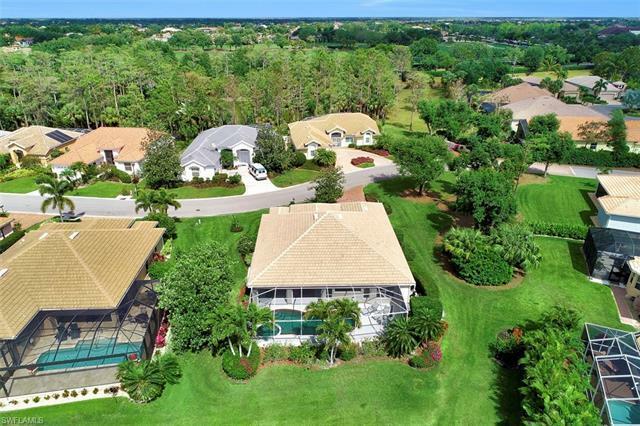 Enjoy all a private golf country club has to offer including large community swimming pool with food & beverage service, activity center, fitness center, clubhouse, beautiful dining room and grill room, poolside cafe, tennis courts, pickleball courts and much more!